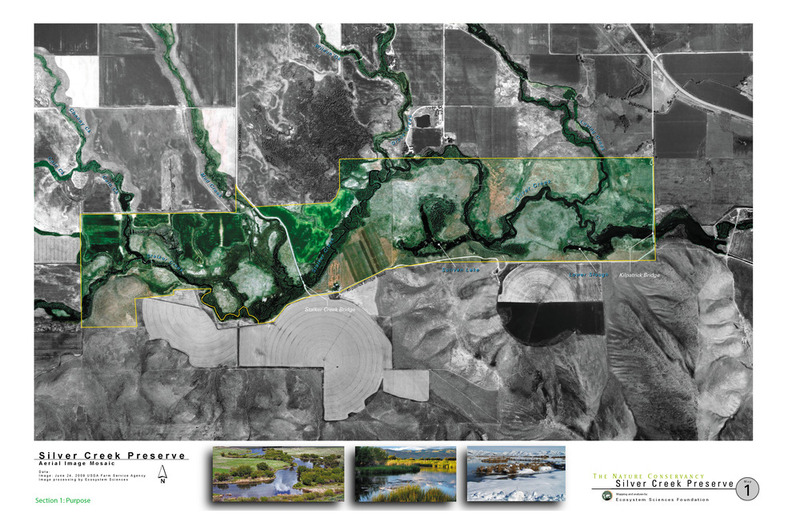 In October, the Idaho Montana Chapter of the American Society of Landscape Architects held their biannual “Rendezvous,” a three day conference for landscape architects and other design professionals and those in the landscape industry. 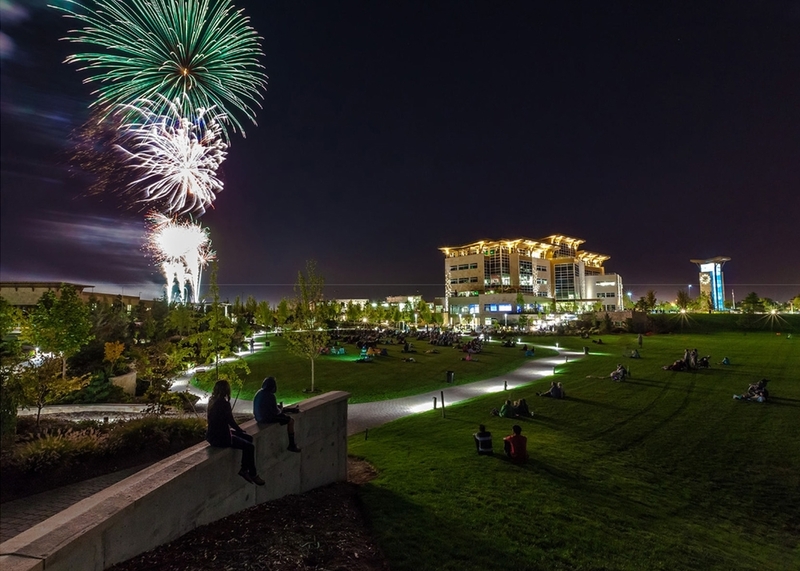 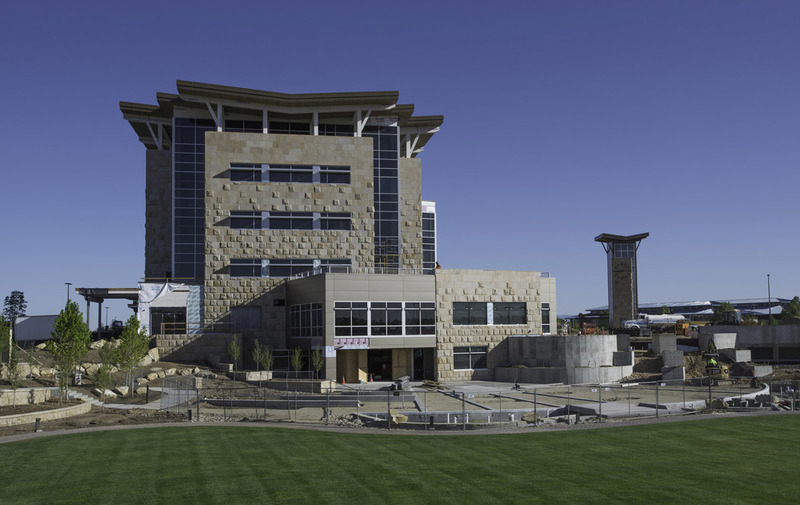 During their educational conference several local and regional landscape architectural firms were honored for outstanding projects throughout Idaho and Montana. 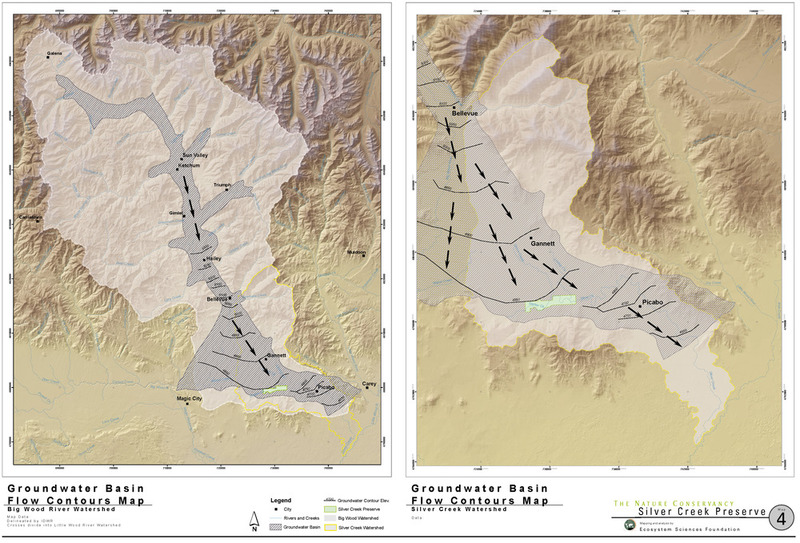 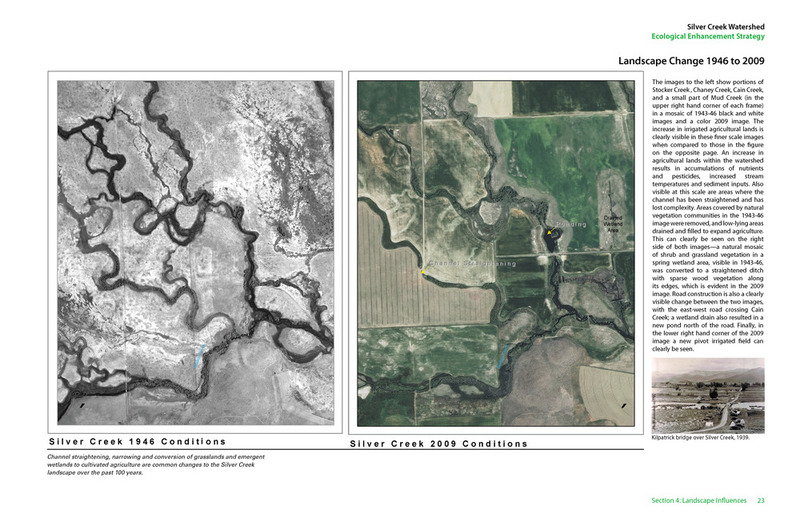 Silver Creek Watershed, Annual Reporting - Research Conservation Category. 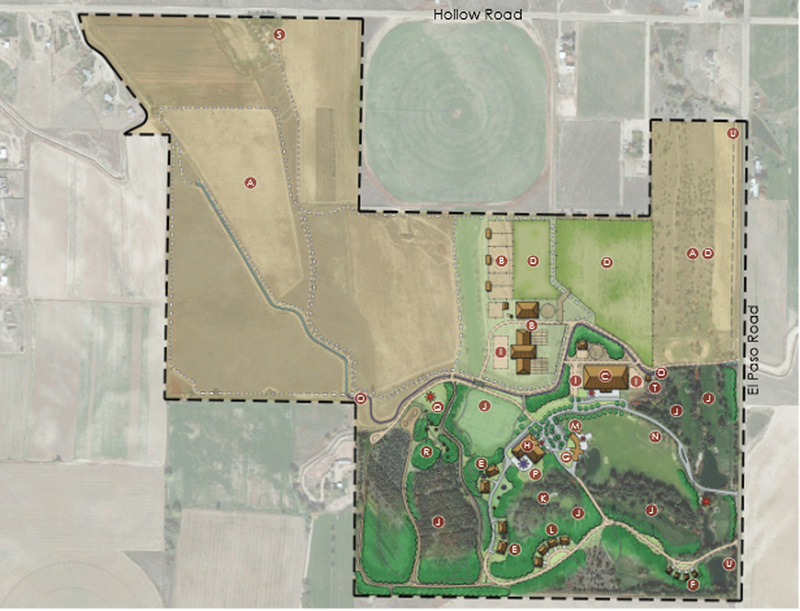 Spring Atlas and Landscape Enhancement Strategy, Fort Hall, Idaho - Research Conservation Category. 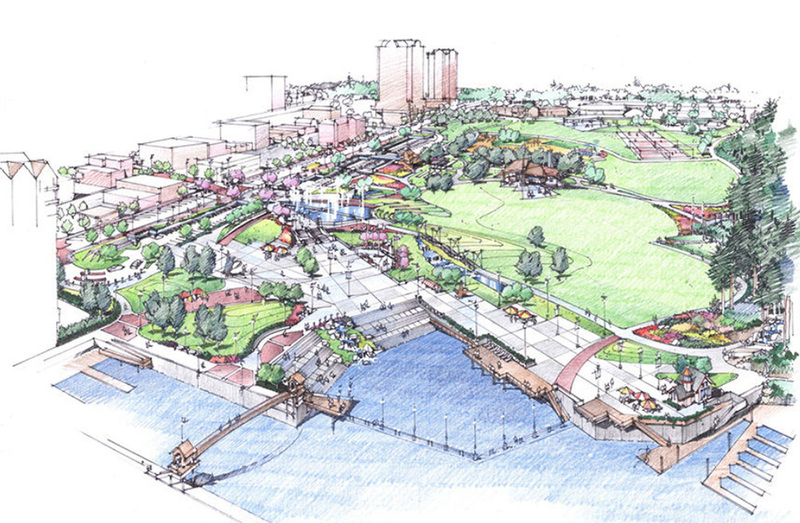 McEuen Park Redevelopment - General Design Category.